A 5-star PADI dive center, Octopus Dive School offers classes in French, Italian, English, German, or Spanish. Class size is limited so that everyone gets plenty of personal attention from the instructor. You can discover scuba diving for the first time with an introductory course, or take more demanding lessons for dive masters. 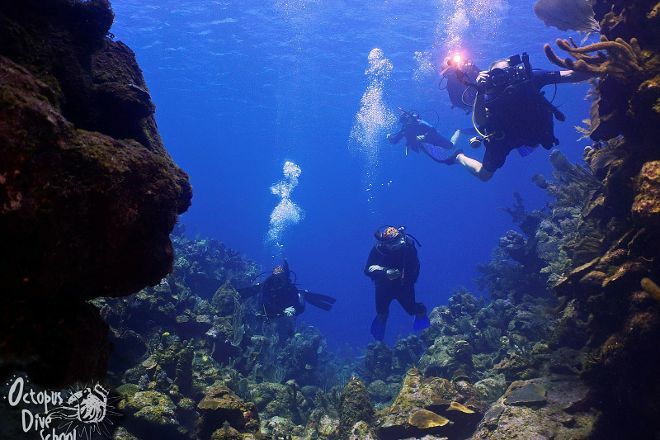 Special diving trips will offer a chance to explore some of the Caribbean's best wrecks, caves, walls, and canyons. Please check the website for further details. 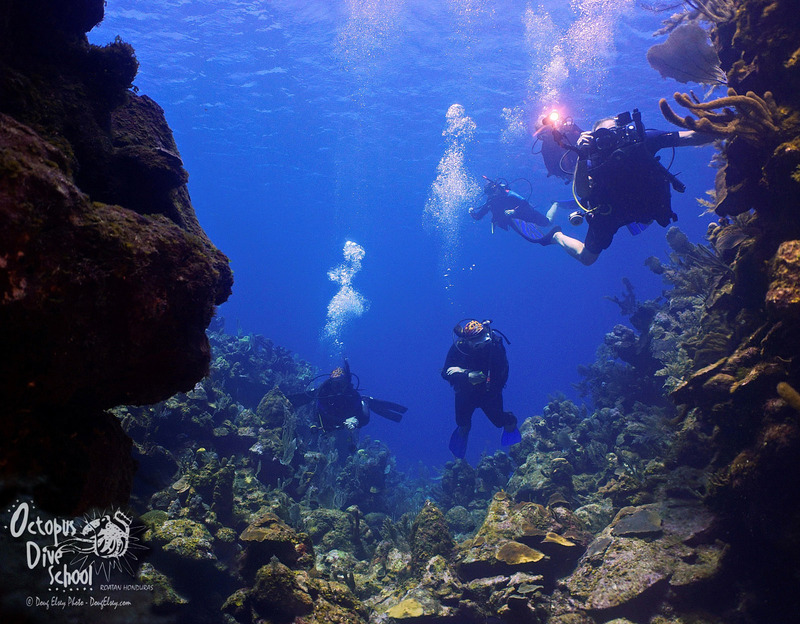 Arrange your visit to Octopus Dive School and discover more family-friendly attractions in Roatan using our Roatan online trip itinerary maker . We can only recommend Octopus dive school. The team is highly professional and very friendly. Also the equipment is new/in good condition. And the dive sites are stunning! We would definitely go there again. Absolutely fabulous experience. Top notched dive instruction, with every attention to safety, comfort AND fun! The dive locations were exemplary. Highly recommend, we can't wait to go back! For the second year in a row, I have been diving exclusively with Octopus. They are a small shop with 1 boat and the best staff you could ask for. 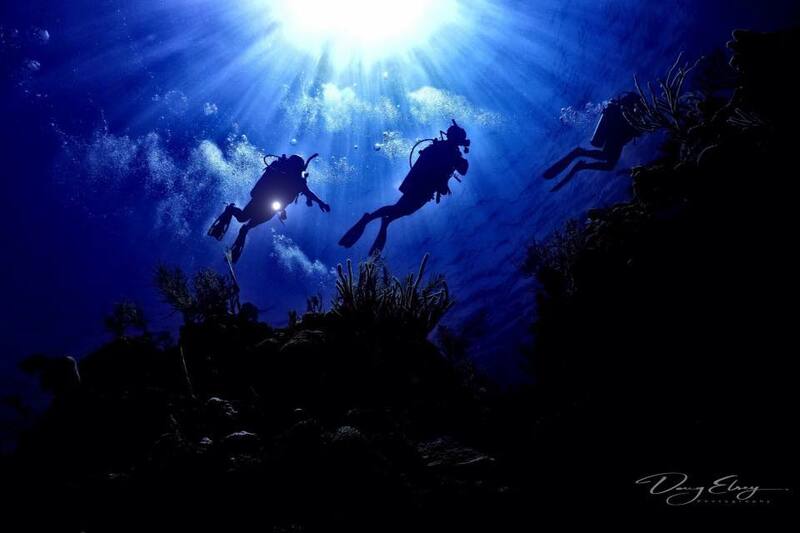 All the Divemasters are very experienced, highly skilled and extremely patient! This winter I completed my Rescue Diver course with Velvet who has 20 years diving experience. Group size never exceeds 6 and many times I have been diving with just myself and the Divemaster. The dive sites are very close, and if the weather is bad on the North Side, they will shuttle us to the South Side so you never miss a day's diving. The equipment is very well maintained, and they take care of everything from making sure the gear fits, to setting up your BCD and tank on the boats. The divemasters are mostly female as well which I think is incredible and gives me a lot of ambition to continue my studies to become a Divemaster as well. 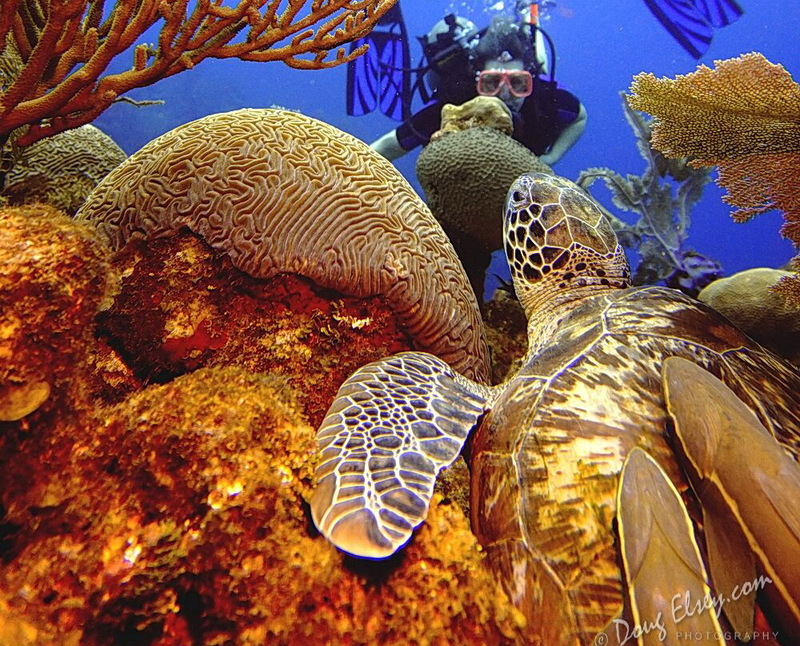 Very professional and friendly, Octopus is definitely the place to dive in Roatan! These gals run a serious operation where safety comes first b and 'pointing things out for you to see' comes right behind! I recommend them highly! Every day, we help thousands of travelers plan great vacations. Here are some tips on how to use your Listing Page to attract more travelers to your business - Octopus Dive School. Promote your permanent link - https://www.inspirock.com/honduras/sandy-bay/octopus-dive-school-a865586367 - on your website, your blog, and social media. When a traveler builds a plan from this page, the itinerary automatically includes Octopus Dive School. This is a great way for travelers looking for a great vacation in your city or country to also experience Octopus Dive School. Promoting your link also lets your audience know that you are featured on a rapidly growing travel site. In addition, the more this page is used, the more we will promote Octopus Dive School to other Inspirock users. For best results, use the customized Trip Planning Widget for Octopus Dive School on your website. It has all the advantages mentioned above, plus users to your site can conveniently access it directly on your site. Visitors to your site will appreciate you offering them help with planning their vacation. Setting this up takes just a few minutes - Click here for instructions.